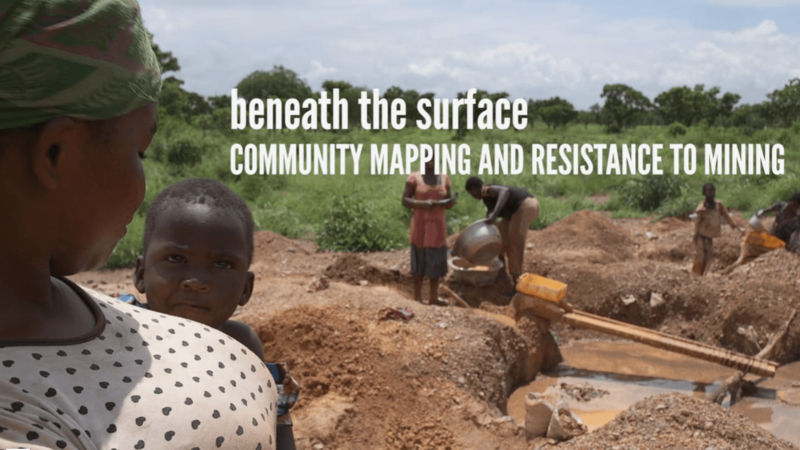 This video is part of our Beneath the Surface series that was created to inform communities around the world of their rights and ways in which they can protect themselves from exploitation through sharing past experiences of communities. 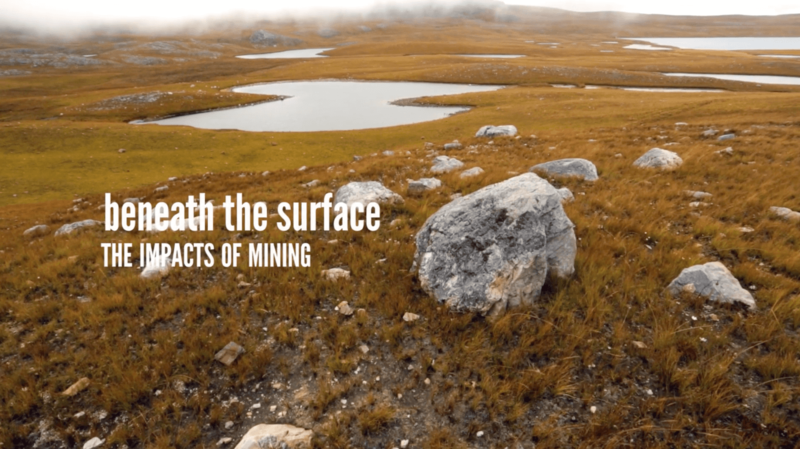 In this video, a community in Zimbabwe was forced from its land and relocated by a mining company. 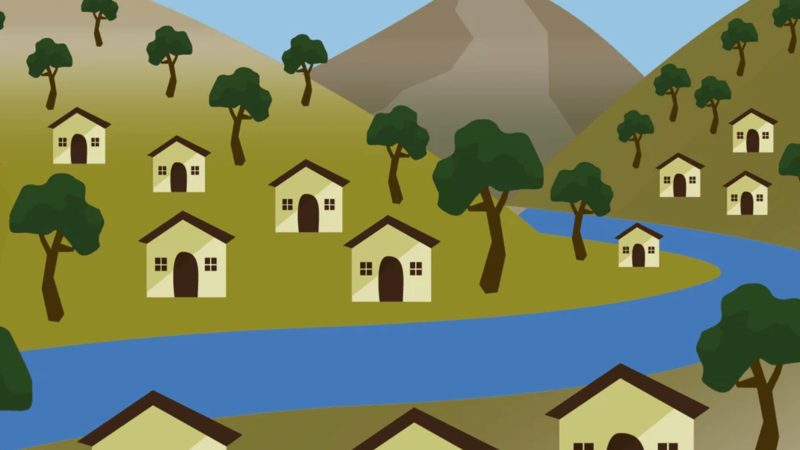 The community experienced extreme poverty, sickness, and oppression in their new location, and were not given the employment opportunities that they were promised. The members of the community found their strength in organization and they advocate for unity within the community in order to be less vulnerable to coercion and exploitation.